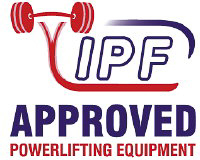 We just don't look for the best powerlifting materials and support systems in the world, we create them! 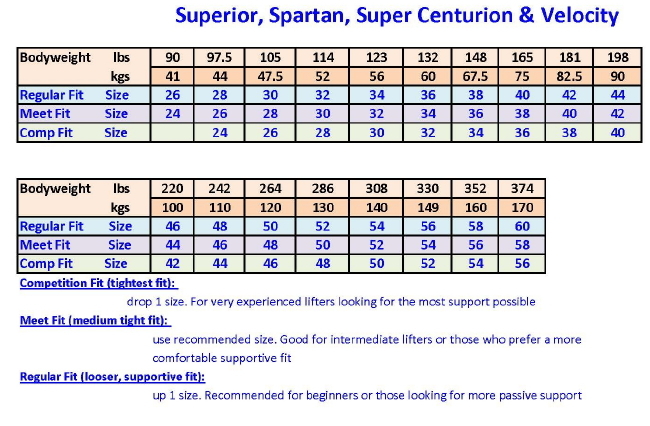 Constructed from NXG Super Plus - the strongest, heaviest fabric in the lifting world, created by Titan specifically for powerlifting - the Centurion doesn't pull any punches. But we didn't stop there. We also included our patented built in harness system. The 3cm seams create an anatomically precise harness system for extra support and bigger squats. Not enough? How about state of the art, hi-tech, hi-tensile strength threads that hold incredible loads - up to 10 kg of weight per single looped thread! Then we put that thread to use by incorporating more stitching per square inch than any other suit in the lifting world. This suit's the real deal! 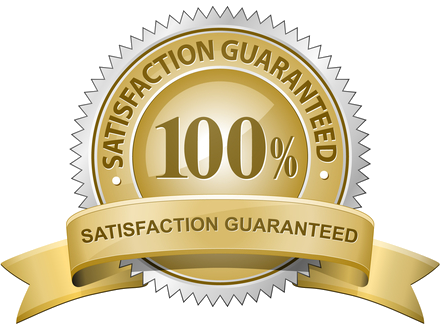 Backed by the most outrageous product performance guarantee in the business: 2 years on blowouts and 1 1/2 years on runners! Available in wide and narrow stance. This is my first Titan suit and it destroys other suits I've tried. I'm switching over to all Titan gear because of this awesome suit! I'm 5'8", 85kg. Quads 60cm, hips 104cm, chest 104cm. This is my first suit so take that into account. Feels nice and tight around the quads and hips. I need to get the straps shortened a little to get more tightness up top. Material looks rock solid. Can't see me splitting this any time soon. Super speedy shipping! Great suit, would recommend! 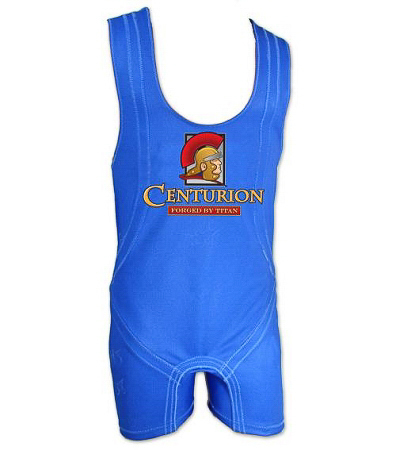 The Centurion is a GREAT squat suit! It gives great pop off of the bottom, and it retains that support all the way to the top. I've made a 40 pound gain on my squat in one month since I started using the Centurion. I highly recommend this suit! Also, it might be just me, but I would recommend the wide stance suit just because it seems to give me more freedom for foot placement even though my stance is not very wide. 94 points will be rewarded to you when you buy this item.